XFastest updated their story and uploaded a new roadmap. 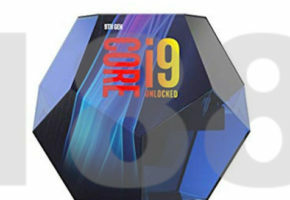 The Core i9-9900K processor is expected this quarter, not next year. 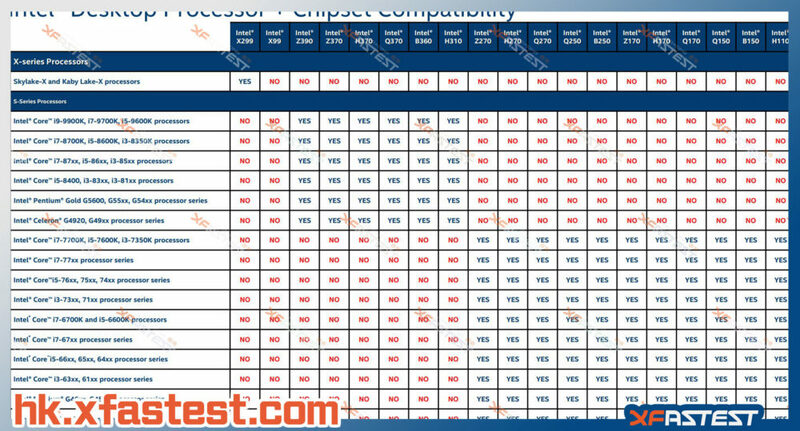 The magnitude of this leak probably overwhelms everyone at Intel. 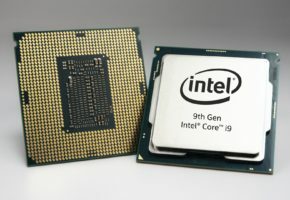 Intel 9th Gen Core in Q1 2019? 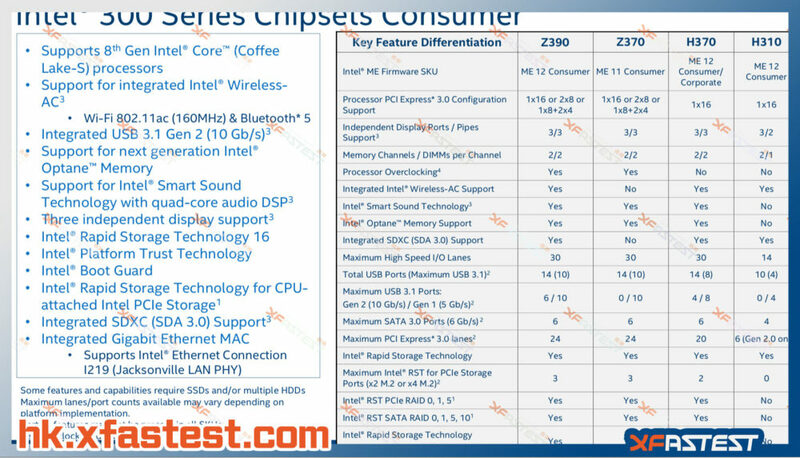 According to the slides posted by Xfastest, Intel’s 8-core series will not be available till next year, which is rather surprising. I must say though, that we have absolutely no idea if these roadmaps are the latest ones from Intel. The presentation, however, does look rather fresh and official. 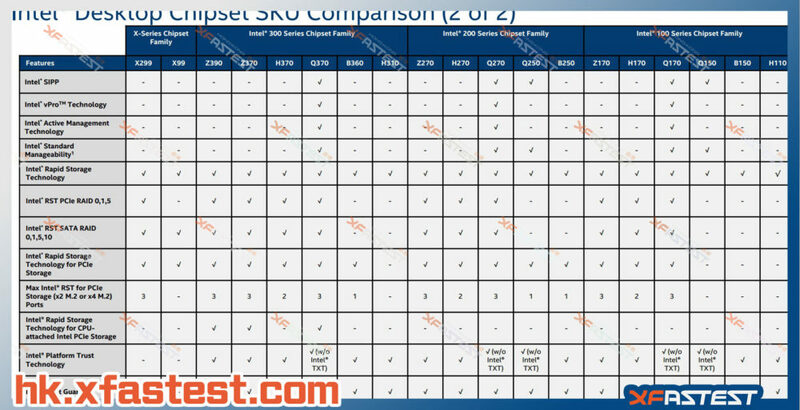 It does appear that Core i7-8700K will be the flagship model until next year. 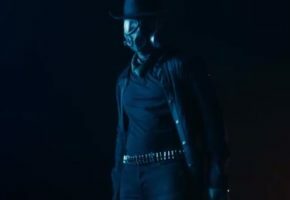 With absolutely nothing new in the channel till the first quarter of 2019. 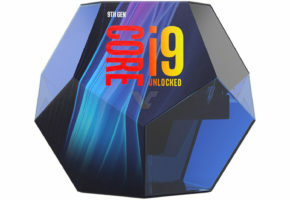 The only question is, why did Intel list some 9th Gen Core parts in official documents just this month, if they are coming so late? Have the plans changed, or it was a very unfortunate mistake? 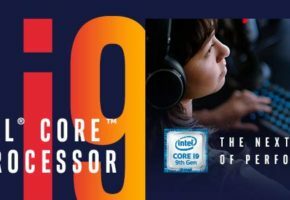 The slides also confirm that even H310 motherboards will support 8-core processors (up to the i9-9900K), which may also be surprising, considering that Intel wasn’t so keen on letting Z170/270 users benefit from 6-core 8th Gen Core processors, although it was proven to be possible. 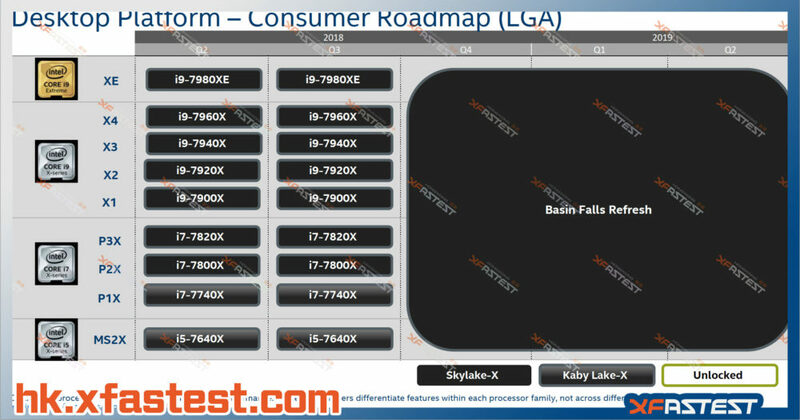 The last slide indicates that in the fourth quarter Intel will release a refresh of Basin Falls series. The new processors will use Skylake-X architecture known as Cascade Lake X.